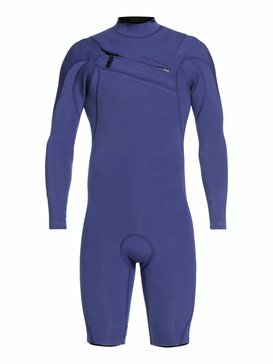 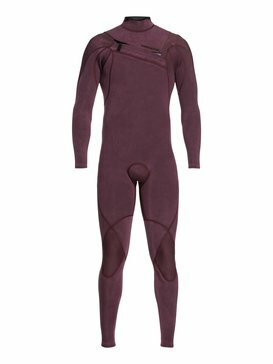 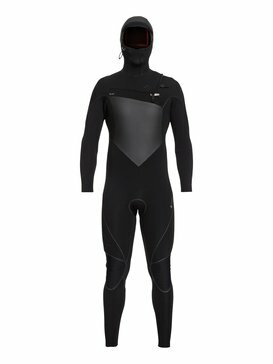 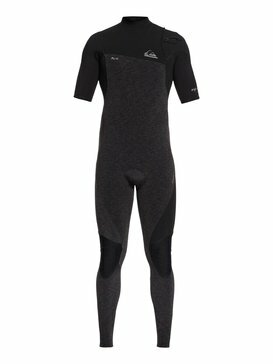 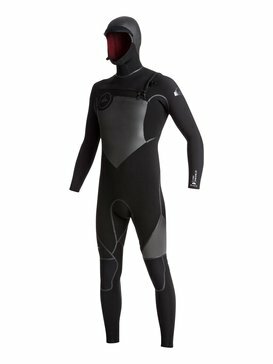 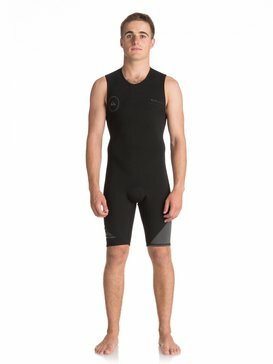 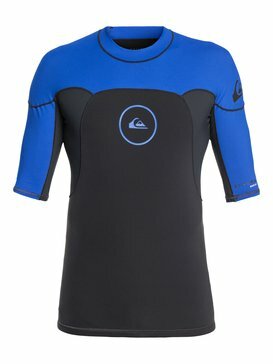 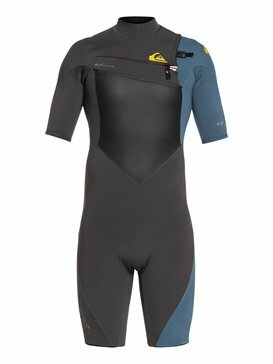 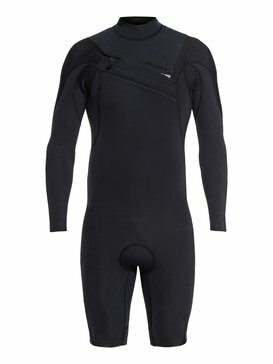 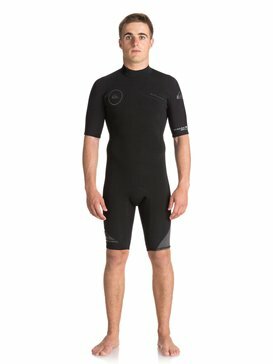 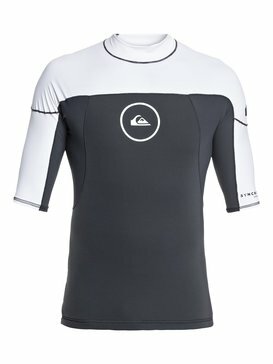 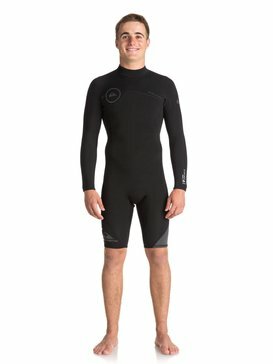 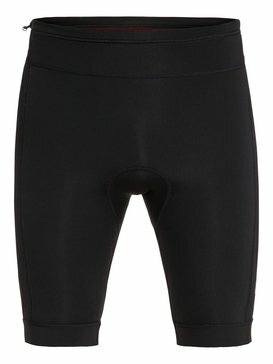 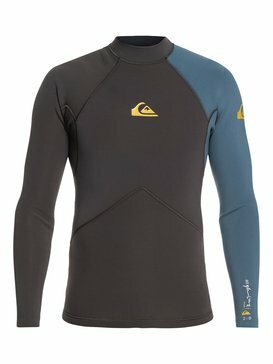 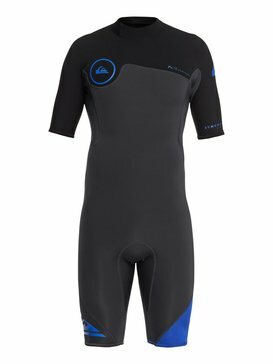 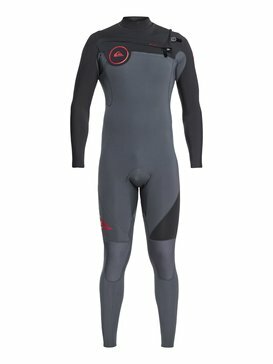 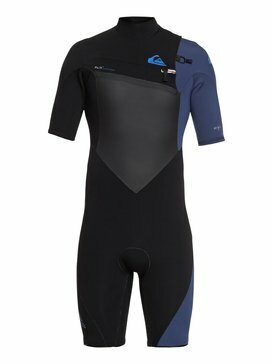 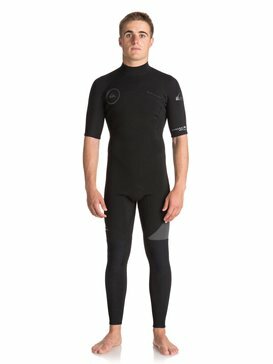 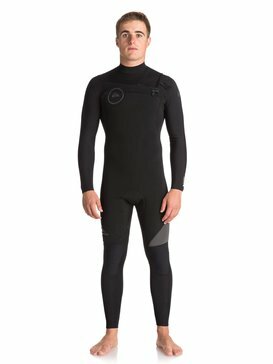 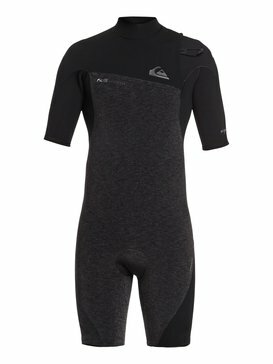 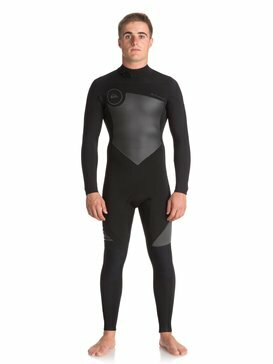 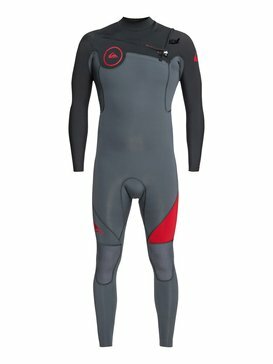 Offering some of the lightest, warmest and most durable wetsuits in the world, Quiksilver's collection of wetsuits for men uses only the most advanced technology to ensure ultimate comfort when you're out surfing. 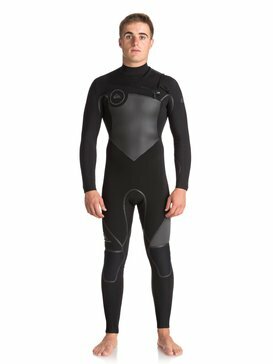 So whether you're surfing the beautiful but chilly emerald coastline or you're off to warmer climes, Quiksilver's wide selection of wetsuits will have the wetsuit solution for you. 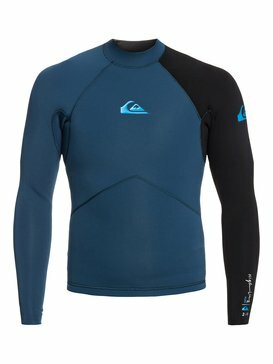 Surfs up, all day every day and in style!